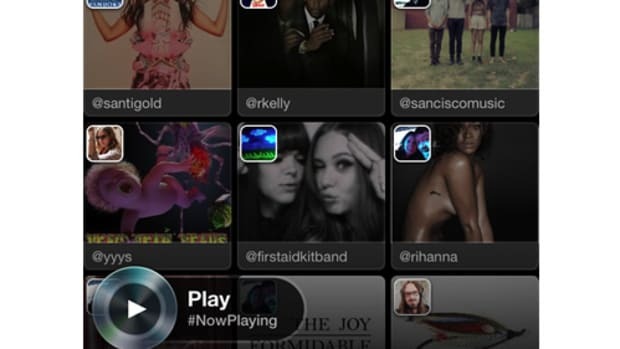 The house that Dre built has officially launched its answer to Spotify with the help of music industry legend Jimmy Iovine and Nine Inch Nails frontman and Chief Creative Officer Trent Reznor. 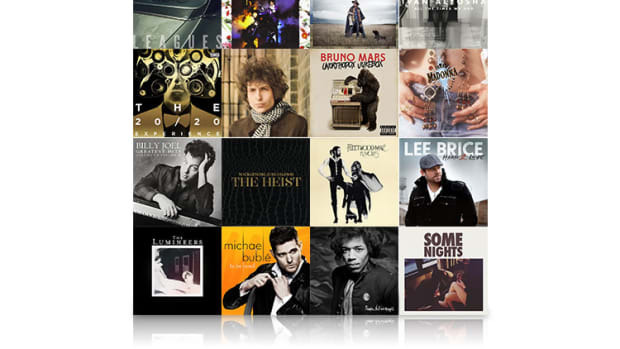 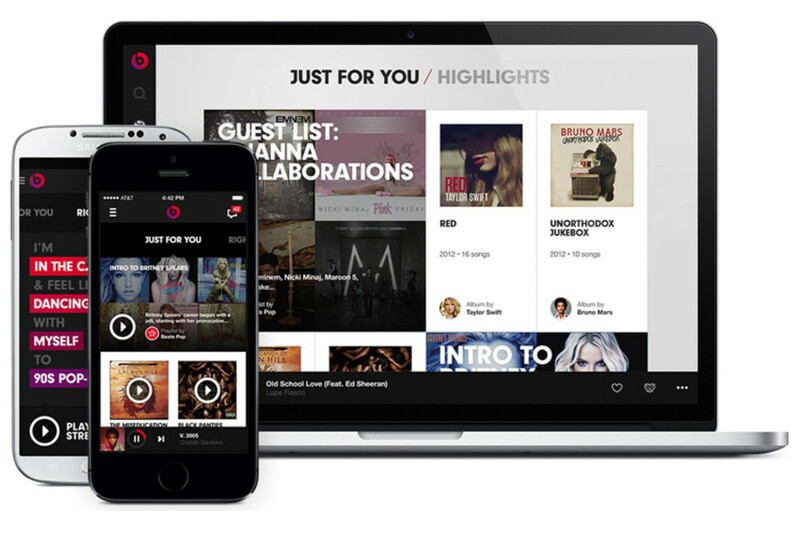 Just like any other streaming service, Beats Music offers an extensive on-demand catalog of music, but aims to give users a more compelling experience with deep personalization, playlists based on your current activities, and hand-picked music that&apos;s curated from a collective of music experts ranging from DJs, Radio Stations, leading music publications, and more. 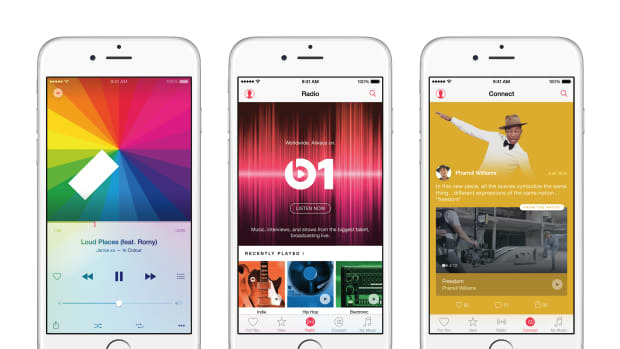 Beats Music is available today for $9.99 a month and $14.99 for AT&T users which includes service for up to five people and ten devices.